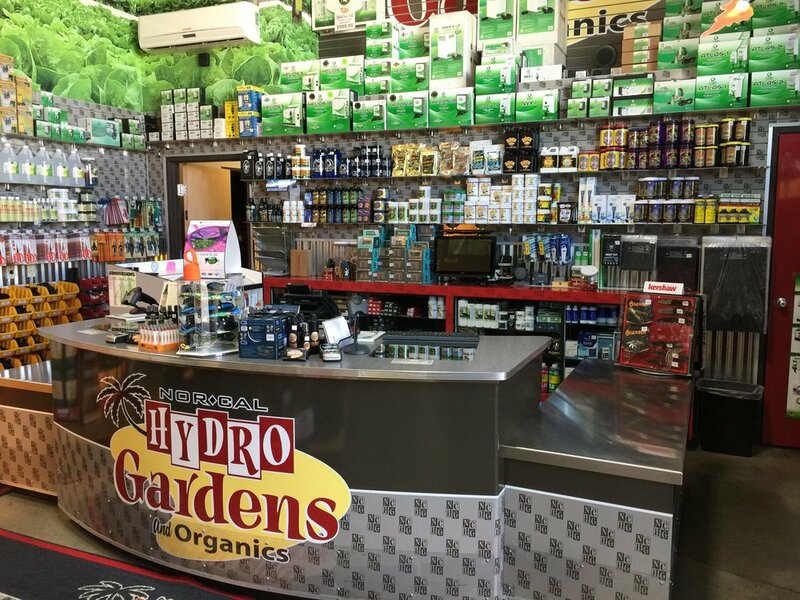 NorCal Hydrogardens has the largest selection of indoor & outdoor gardening supplies in the Redding area. We are experienced in all types of growing including the latest hydroponic techniques. At the NorCal Hydrogardens warehouse we have what you need on hand and in sufficient quantity. Each season has different needs, and we anticipate those and are ready to serve you. NorCal Hydrogardens works to hard to be head and shoulders over the competition. Our store is always clean, organized, well-lit, and well-stocked. We have a commitment to bringing cutting edge products to our customers at the best prices, and we back our commitment with knowledgeable staff with a breadth of experience from across the agricultural, horticultural and growing industries.